Blackstone Group LP, the world's largest alternative asset manager, has agreed to buy about $3 billion worth of stakes in real estate funds from Californian public pension fund Calpers, a boost to its so-called secondaries business. The deal, the largest of its kind, would allow the California Public Employees' Retirement System to sell 43 of its international and domestic funds to Blackstone, the two said in separate statements on Thursday. 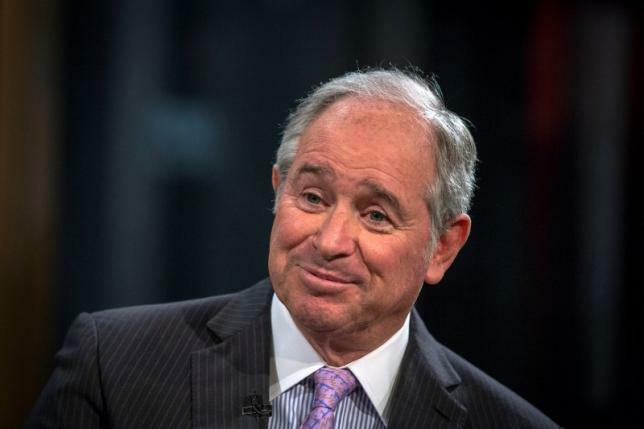 Blackstone is buying the fund stakes through its Strategic Partners division, which has raised more than $19 billion to acquire stakes in private equity and real estate funds from investors who want to cash out. These funds typically have 10-year lock-up periods, meaning the only option for investors looking to get out of them is to sell them to someone else.